یہ آپ کے دوست سلیم کی طرف سے ہے! 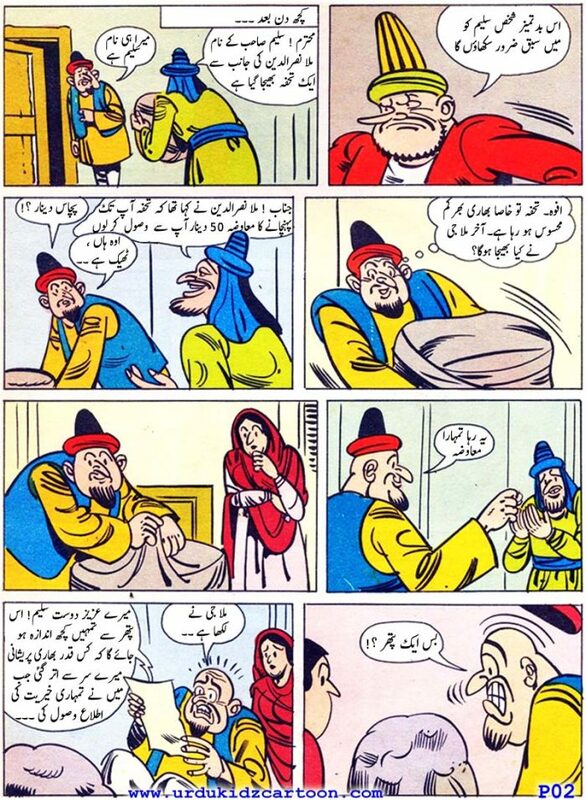 یہ لیجیے جناب آپ کا معاوضہ! 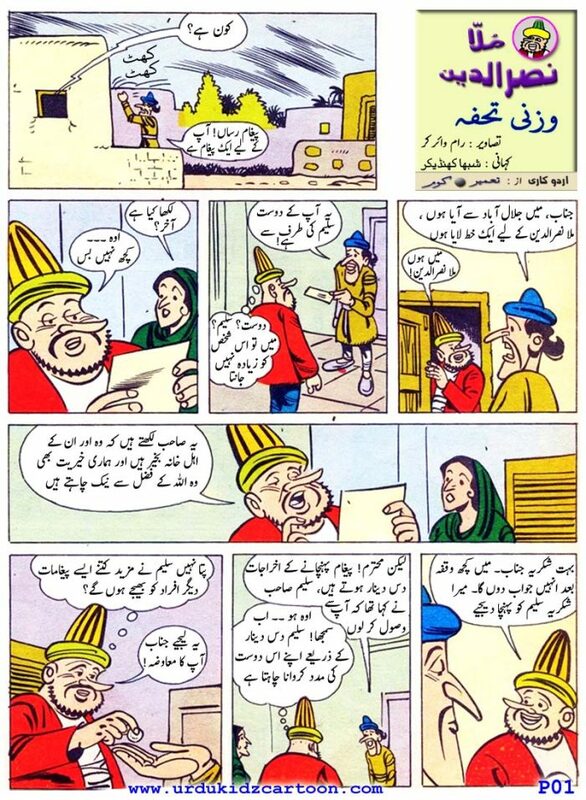 A very interesting and welcome initiative undertaken by the website to encourage the reading and understanding of the urdu language through the use of popular comics.I used to read Khilona magazine in my childhood and this website brings back happy memories of the same. Only one suggestion. I came across this website in the hyderbad edition of the hindu newspaper dated 19th July. But the article in the paper has made a slight spelling error. It has mentioned your website as www.urdukidzcartoonz.com instead of urdukidzcartoon.com. The extra Z at the end of cartoon leads to an error. Hope this correct information is carried in the newspaper. Dear Khalid saheb, Thank you very much for your visit and comment. I got to know from you only that this news has published in 19th july print edition. where as I have seen in on 18th july web edition. They have corrected the URL mistake on web edition instantly on my request. But in paper ... may be in tomorrow edition. Thanks for your point out. Have a nice visit on this site. Waiting for your valuable suggestions also. yeh to bahot achi baat hai ke humko daily new stories woh bhi urdu mein read kerne milegi. hum duwa kerte hain ke apke ke web bahot maqbool hoo bachaon mein or badhao mein.